You have the perfect dress and your hair is all &apos;done up&apos; but no New Year&apos;s Eve is complete without a splashing coat of nail color. 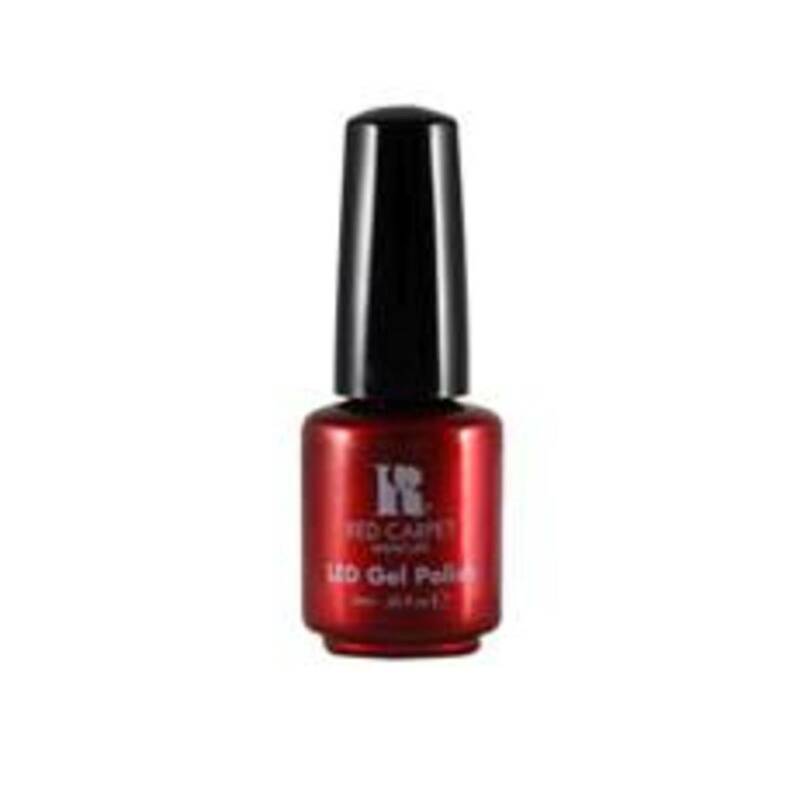 We recently discovered Red Carpet Manicure&apos;s line of gel polish that brings the salon experience to your home with a polish that lasts for weeks (with no chipping or peeling!) by bonding to the nail plate. The colors also dry in 45 seconds with an LED light or in 3 minutes with a traditional UV lamp. Red Carpet Manicure also has a celebrity mom following with Jennifer Lopez who rocked the shimmery shade &apos;??Glitterazzi&apos;?? over It&apos;? ?s Not A Taupe, while Jennifer Hudson opted for It&apos;? ?s Not A Taupe by itself at VH1&apos;? ?s Divas Celebrate Soul show. With a collection of over 36 stunning shades like Violetta Darling to Love Those Baby Blues and After Party Playful. I&apos;m sure you&apos;ll find the perfect shade to wear as you sip champagne and toast to the new year.